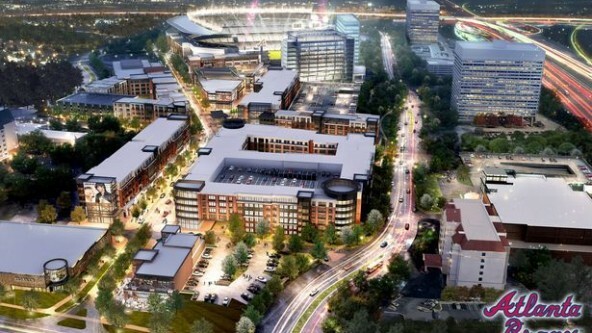 The Atlanta Braves and their development partners, Fuqua Development, have selected work.shop’s Digital Design Criteria Manual (DDCM) as the retail information platform for their new mixed-use project, The Battery Atlanta, connected to the new National League baseball stadium – SunTrust Park. Welcome to The Battery Atlanta from The Battery Atlanta on Vimeo. 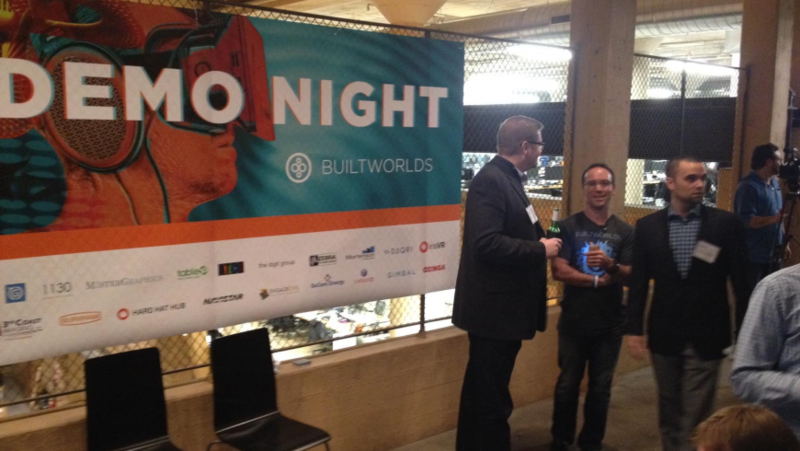 On what is becoming all too typical a cold winter night a couple of weeks ago in Chicago, work.shop CEO, Michael Greeby, attended BuiltWorlds Demo Night (@builtworlds #bwdemonight). This unique event allowed participants to touch, feel and try a number of cutting edge products in the fields of virtual reality, wearable technology, digital scanning, 3D printing, mobile applications, and Internet of Things (IoT). The evening started out with a mixer and idea exchange where attendees could meet the sponsors and personally experience their technologies. Spirited discussions among the group centered on how technology is and will impact the built environment. Kevin Carr of MasterGraphics (@mgitweets) and his team scanned the BuiltWorlds headquarters as well as showcased their 3D printing abilities by displaying gorgeous architectural models and live printing a modern styled vase. Amr Thameen (@AmrThameen) of irisVR (@vrviz) let me try on their Occulus Rift VR glasses to walk through a SketchUp model which they converted with a drag and a drop into their software. 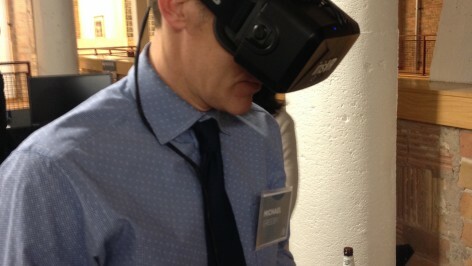 Nothing cooler than a real me in a virtual model of the famous Eames House. Creating a new store prototype, shopping center or renovation will never be the same once this technology becomes widely adopted and it should be. Soon. Josh Golden (@jgolden3), CEO of tableXI (@tablexi) spoke about applying software’s Agile Design Process to the design and construction industry. His hack everything philosophy is starting to gain tracking in the industry. I had presented similar concepts from +rehabstudios (@rehabstudios) at my 12 Ideas in 60 Minutes presentation at ICSC CenterBuild 2014. Coincidentally enough, industry leading retail MEP engineers, Larson Binkley, visited work.shop to show how they are deploying this philosophy to their design process. Watch the video for those who missed the event. Bonus: If you are the first post the correct number of work.shop sightings in the video – I’ll give you something cool.